Featuring a double-ended design with two stainless steel blades to intricately trim, smooth, or clean up your project. The curved blade is ideal for pressing and smoothing. It+s also useful for scooping and carving out material. 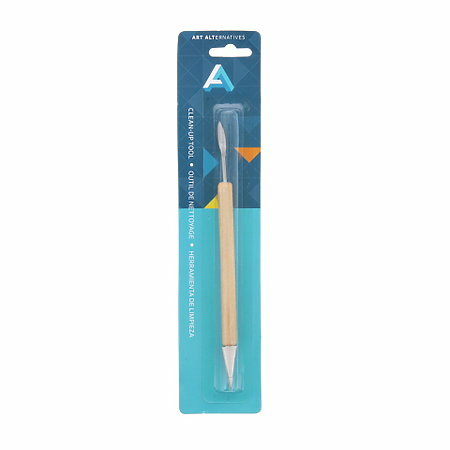 Use the triangle blade for trimming, incising and fine detail work.